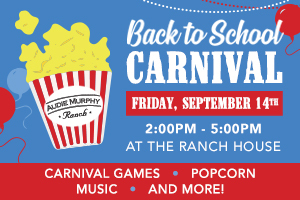 It’s that time again for Audie Murphy Ranch children to head back to school and a healthy/creative lunch could be just what they need to get them back into their routine. 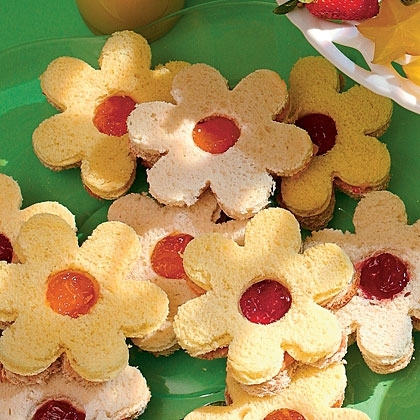 Whether it is a PB & J Blossom Sandwich or unique Apple Bites, clever ideas for your child’s lunch will always put a smile on their face. Visit http://bit.ly/1bESBev for a variety of lunch choices.